Feel exclusive and elegant with the pronounced perfection of these Dolce & Gabbana™ sunglasses. Strong plastic square frame with wide plastic temples. 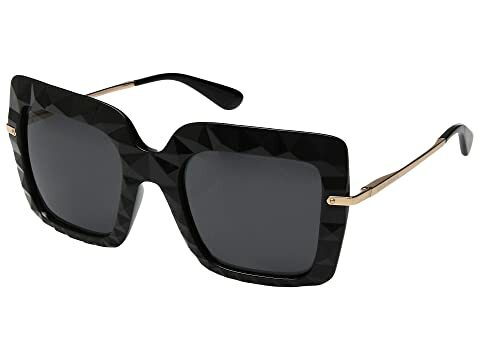 We can't currently find any similar items for the DG6111 by Dolce & Gabbana. Sorry!